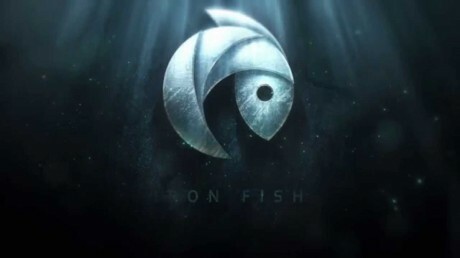 Iron Fish is a psychological deep-sea thriller coming Q4 2015, a deep-sea thriller that challenges players to navigate the dangers that lurk at the bottom of the ocean, where humans no longer have the upper hand. Get your first glimpse at The Evil Within’s final DLC, The Executioner, with this teaser trailer. Bethesda has revealed the release date of the upcoming survival horror. The Executioner DLC allows players to experience the brutal power of The Keeper in first person. 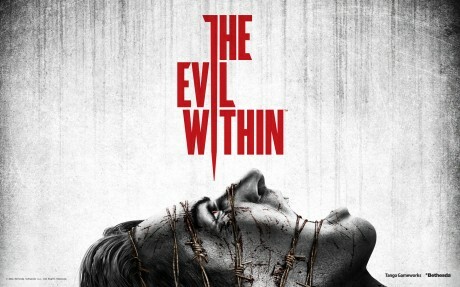 Return to the Victoriano Estate for a rematch with the most iconic adversaries of The Evil Within. Wolfenstein: The Old Blood, a Nazi-filled first-person shooter and standalone prequel to Wolfenstein: The New Order, is available today on PSN, Xbox Live, and Steam. 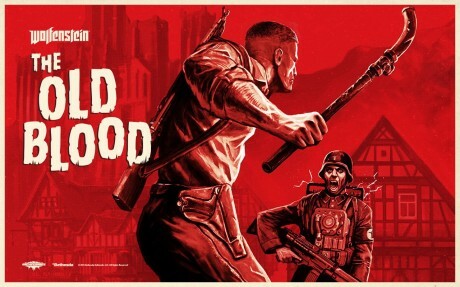 Set before the events of Wolfenstein: The New Order, The Old Blood features two intertwined stories, spanning a total of eight chapters. 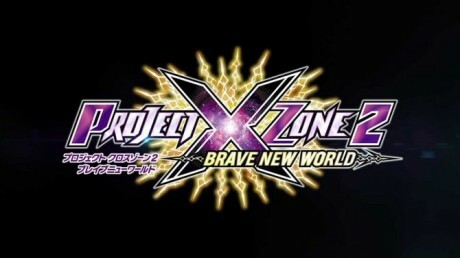 Project X Zone 2 is coming to the Nintendo 3DS in Fall 2015. The Project X Zone series combines popular characters from Bandai Namco, Capcom, and Sega franchises into one strategy RPG. This iteration features characters from Yakuza: Dead Souls, Megaman X, Devil May Cry, Resident Evil, .hack//, Tekken, Tales of Vesperia, and more. Project X Zone 2 will release exclusively on the 3DS. The mobile edition of Mortal Kombat X is now available in the Apple App Store. 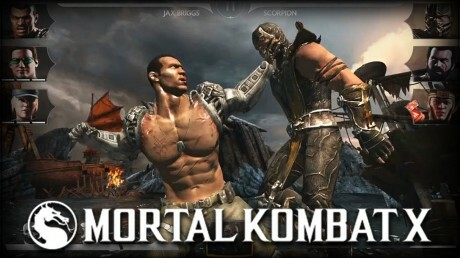 Developed by NetherRealm Studios, the game brings Mortal Kombat to mobile devices for the first time, in a style similar to that of NetherRealm’s Injustice: Gods Among Us mobile game and WWE Immortals. There are 2 sides to every story. Check out this trailer to see things from Master Chief’s side. Peace is shattered when colony worlds are unexpectedly attacked. 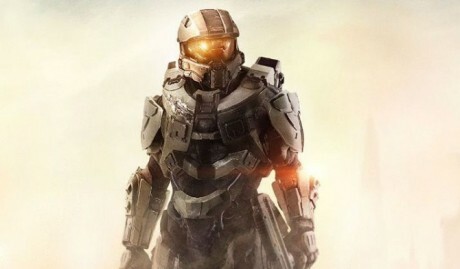 But when humanity’s greatest hero goes missing, a new Spartan is tasked with hunting the Master Chief and solving a mystery that threatens the entire galaxy. This trailer provides further insight into Mortal Kombat X’s story, revealing that Raiden’s champions of Earthrealm from the past have risen from the dead, under the control of the sinister former Elder God, Shinnok. 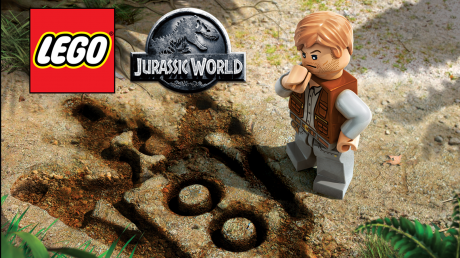 Check out this gameplay trailer for LEGO Jurassic World, coming this June, it reveals game-play footage, story-line from all four films and June launch on all the usual platforms. 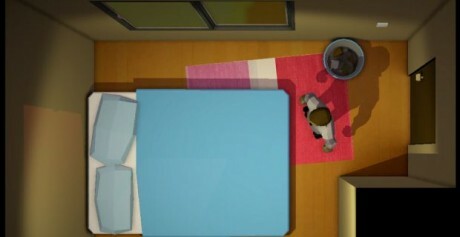 Combined with the physical Lego kits revealed at New York Toy Fair we now have a good idea of what the game will look like. 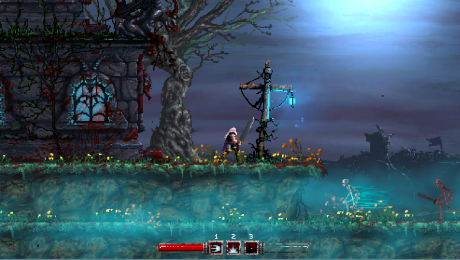 Take a look at the latest teaser trailer for Slain! Players control Bathoryn, a lycanthropic hero in a Gothic world, seeking to liberate seven great towers from 7 deadly overlords. Bathoryn must battle his way through a doomed land packed with gruesome pixel art foes before ascending (or sometimes descending) each tower, defeating puzzles, traps and monsters alike. Check out this teaser trailer for Twelve Minutes, a top-down, point-and-click adventure game that takes place in real time. You are doomed to live the same twelve minutes over and over inside your apartment.